Looking for an agency to help with event marketing? Talk to Boom Creative. We understand that many events are truly once in a lifetime occasions. 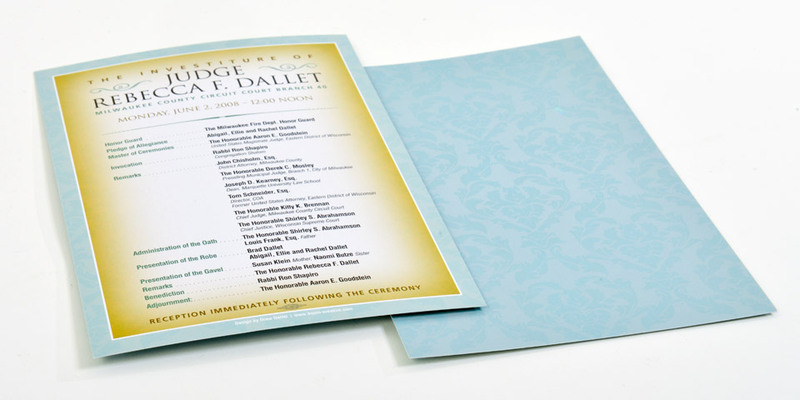 We help make them memorable with invitations, programs and other event materials. Whether you are coordinating a tradeshow, conference, awards banquet or other event, we can help. We’ve created dazzling introduction videos, stunning presentation materials, crystal clear signage and compelling conference materials. Boom Creative is the event marketing agency you need to help make the event impeccable.